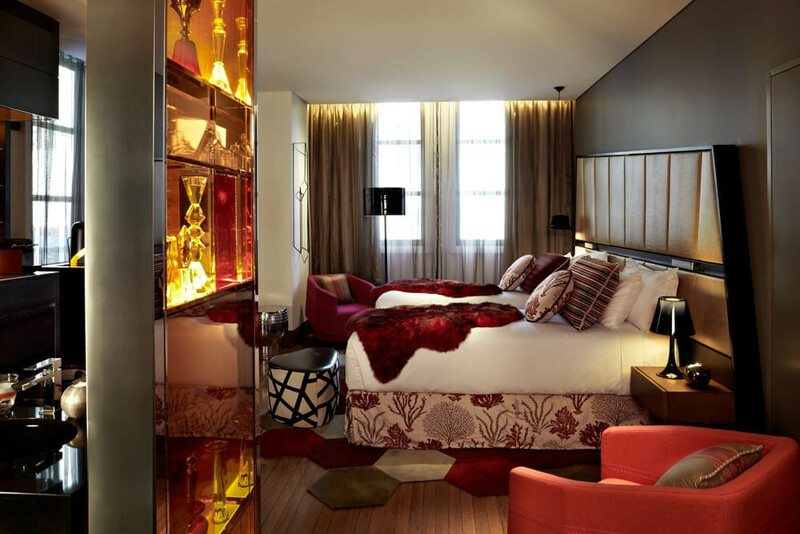 This boutique Sydney accommodation retains many of the building’s most distinctive features. 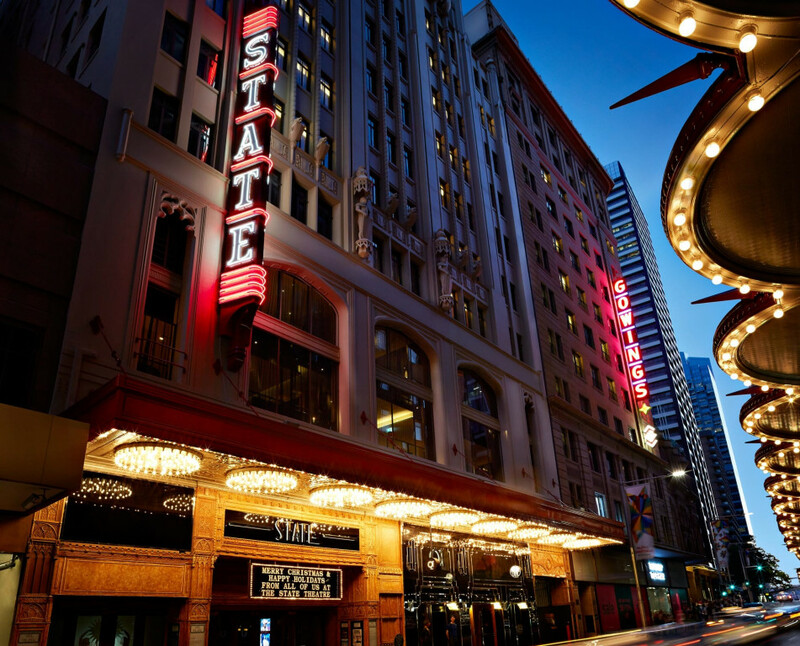 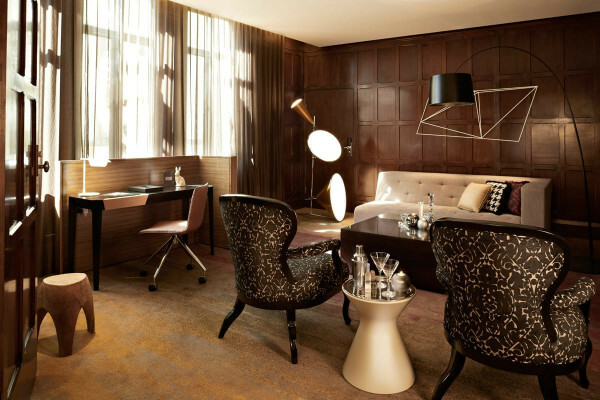 With an eye for modern design whilst reflective of the past, the 200 guest suites that make up QT Sydney hotel have been carefully crafted within the historic Gowings and State Theatre buildings. 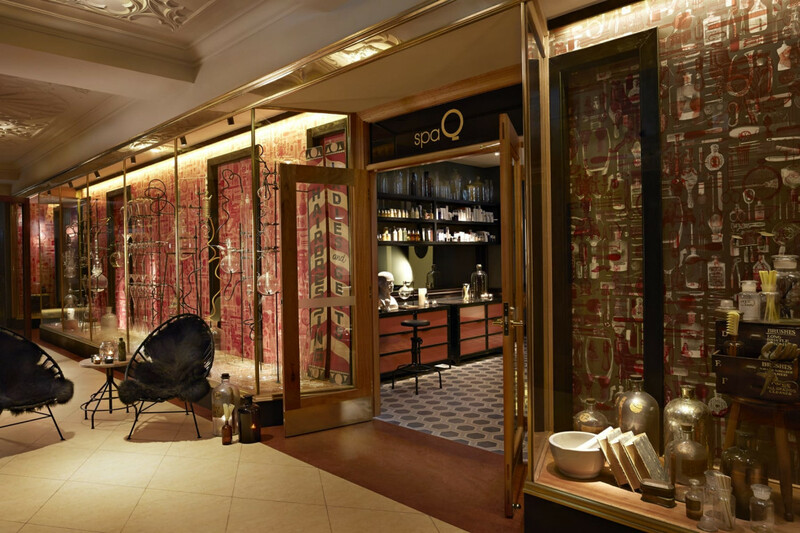 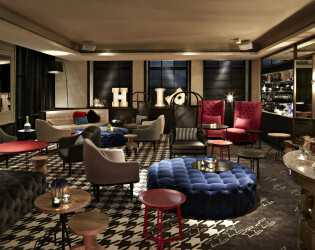 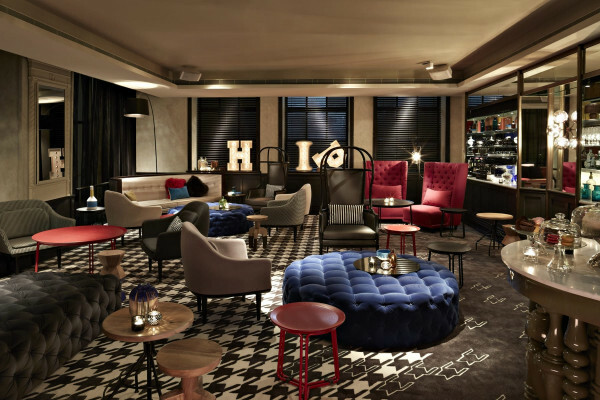 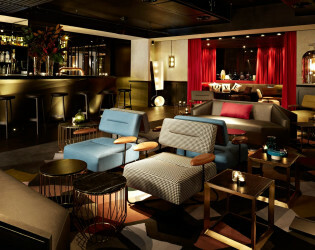 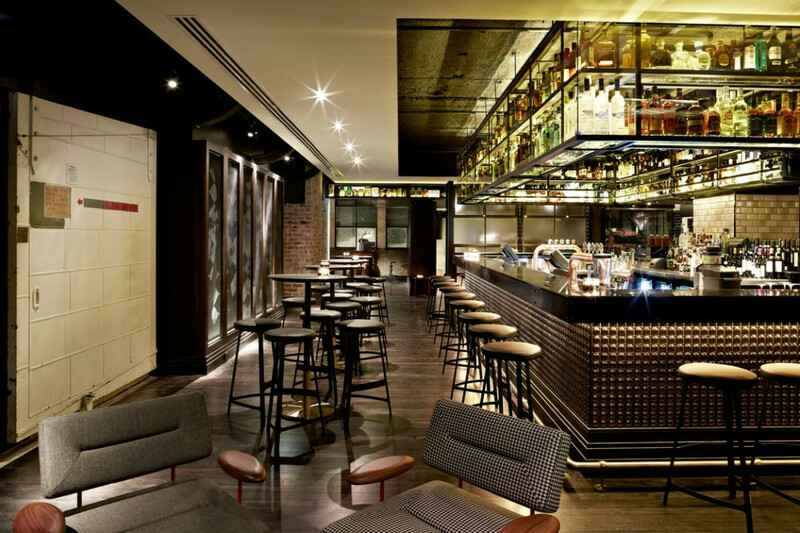 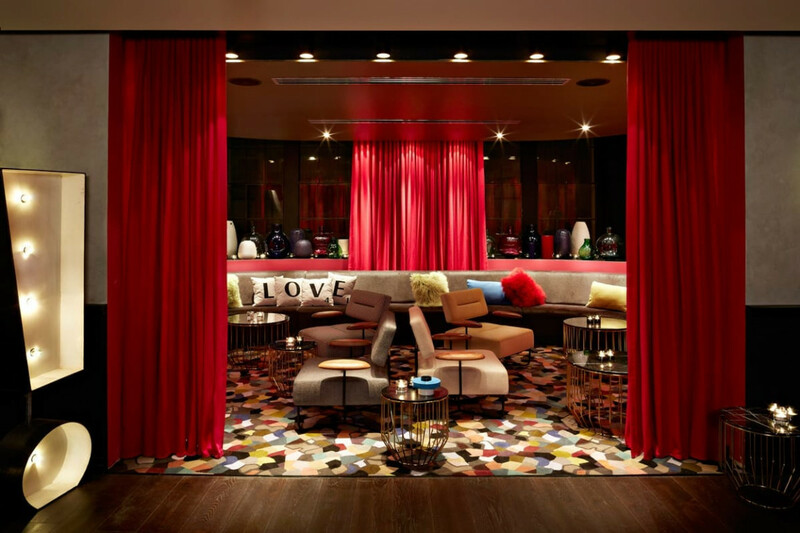 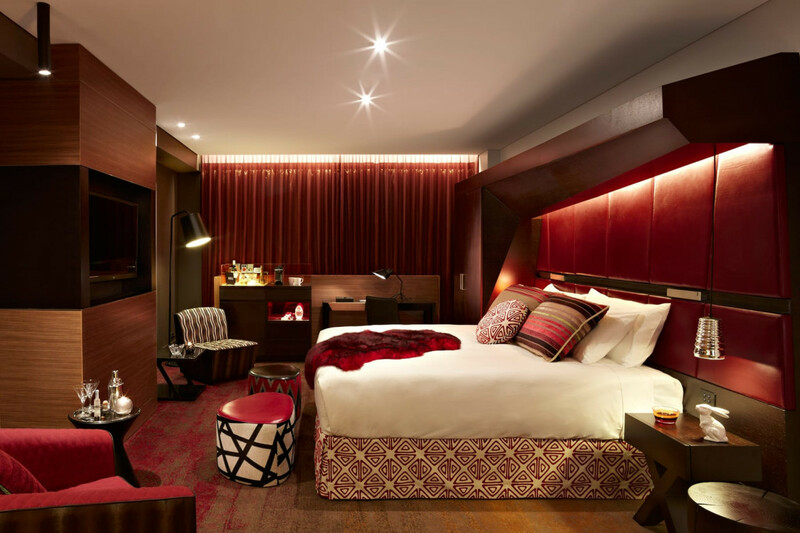 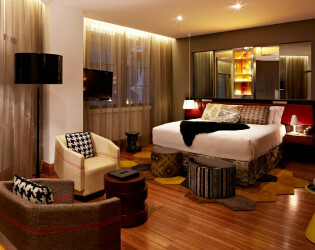 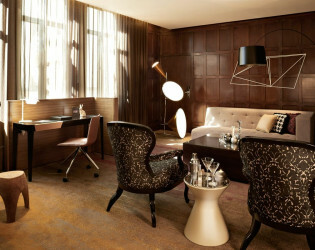 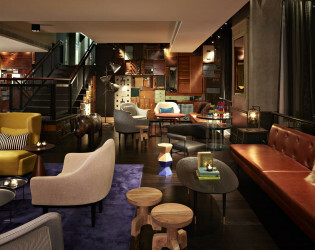 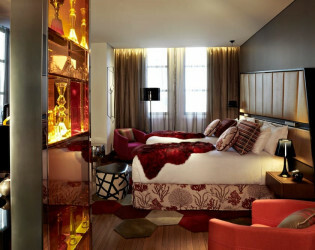 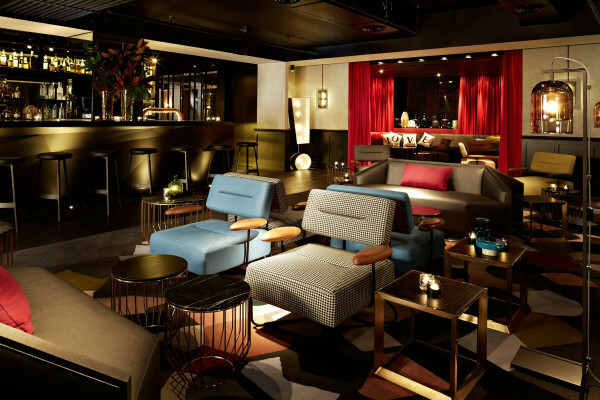 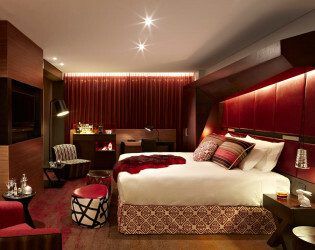 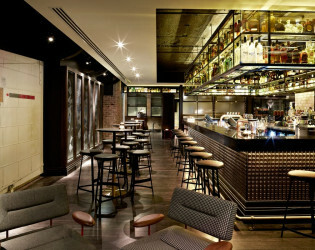 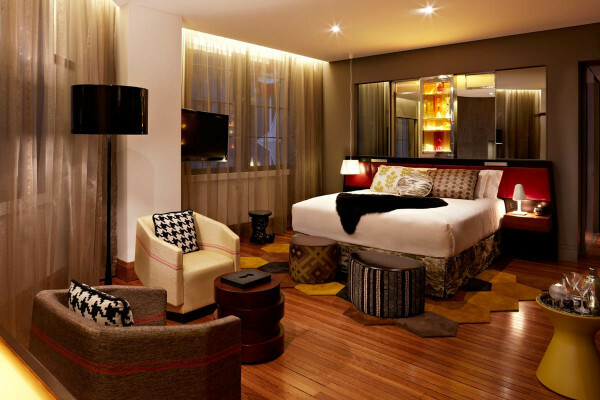 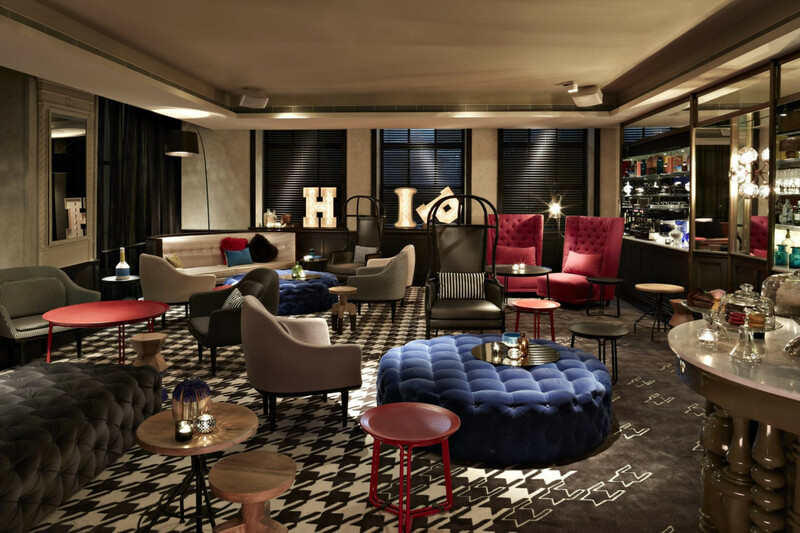 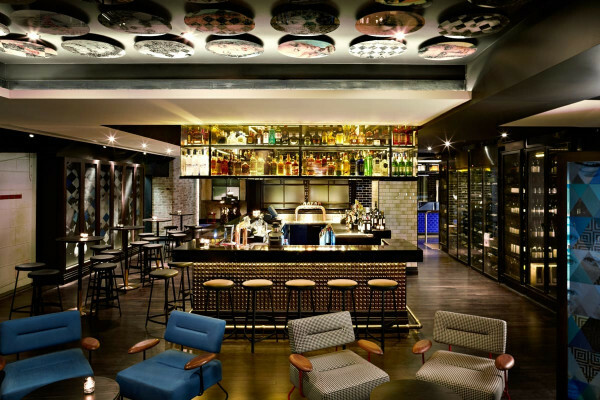 QT Sydney brings the forefront of international hotel design to the heart of the Sydney CBD. 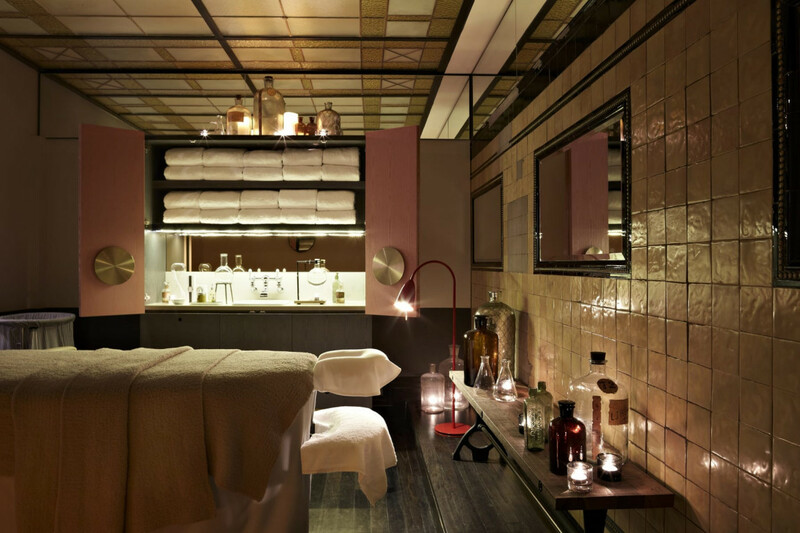 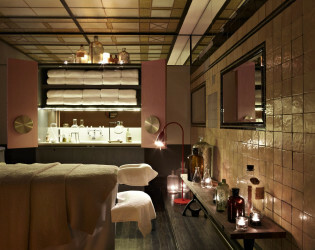 Enjoy a relaxing day at the spa. 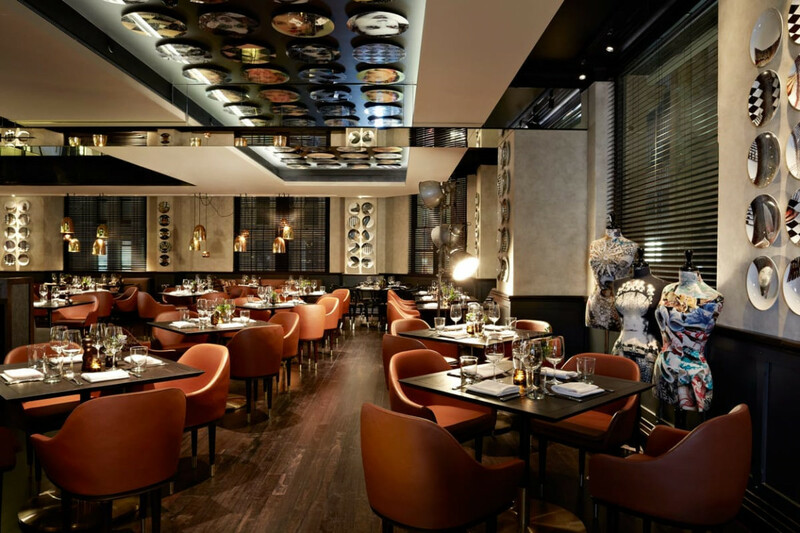 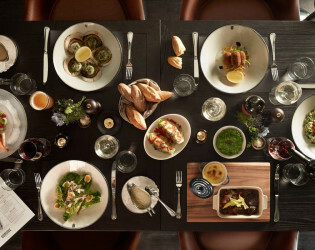 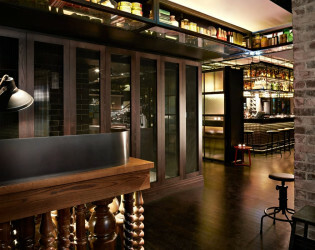 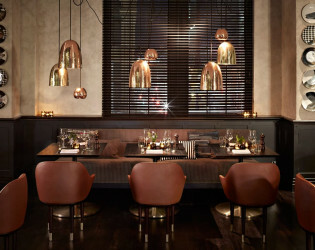 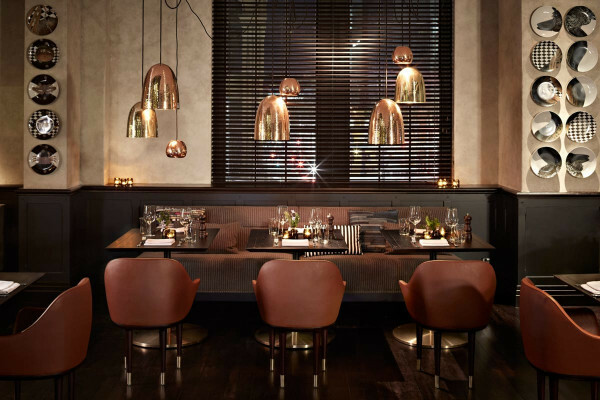 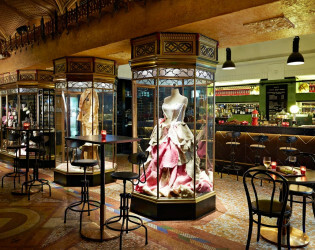 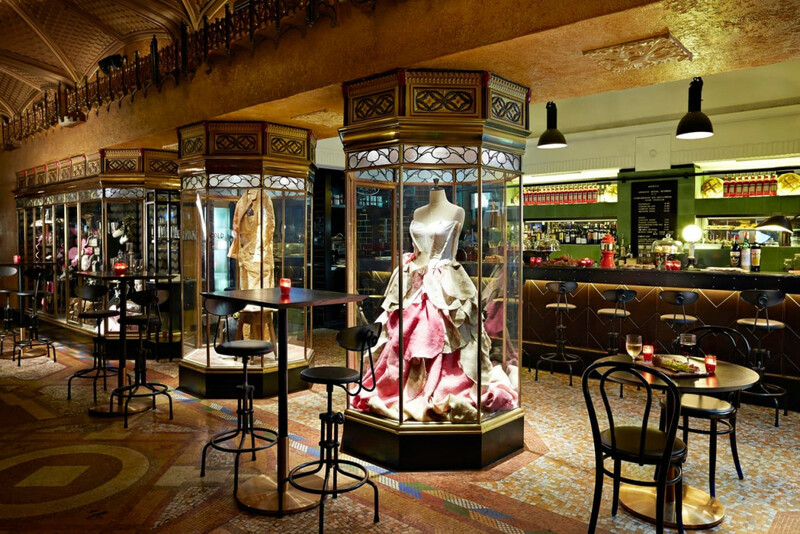 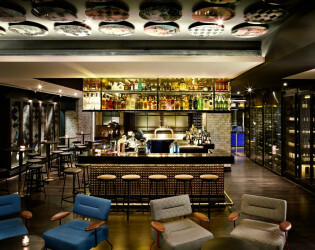 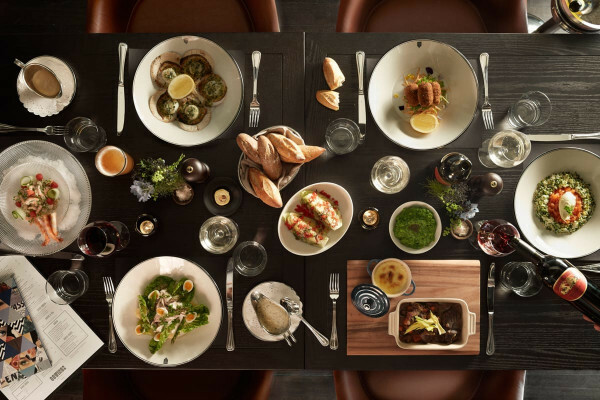 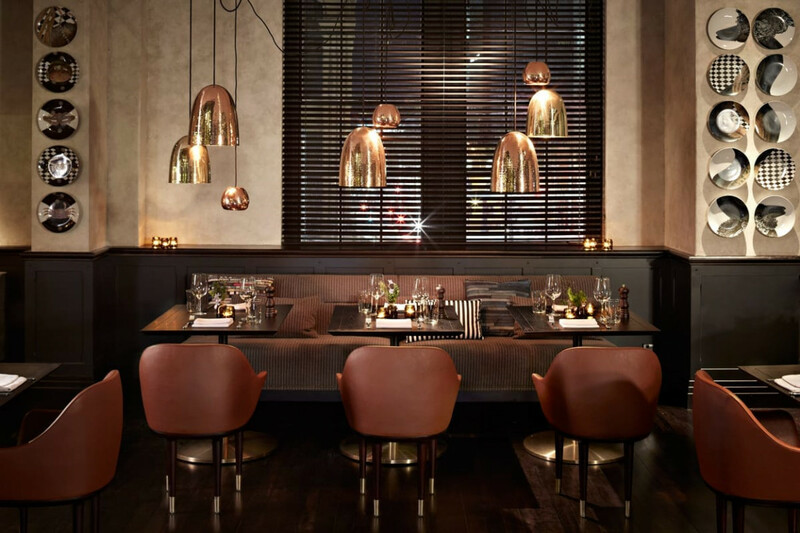 A fine dining concept created by acclaimed restaurateur Robert Marchetti, Creative Food Director of QT Sydney. 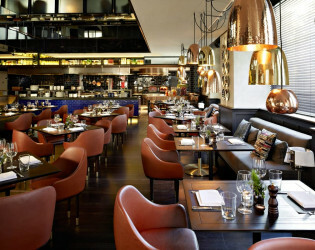 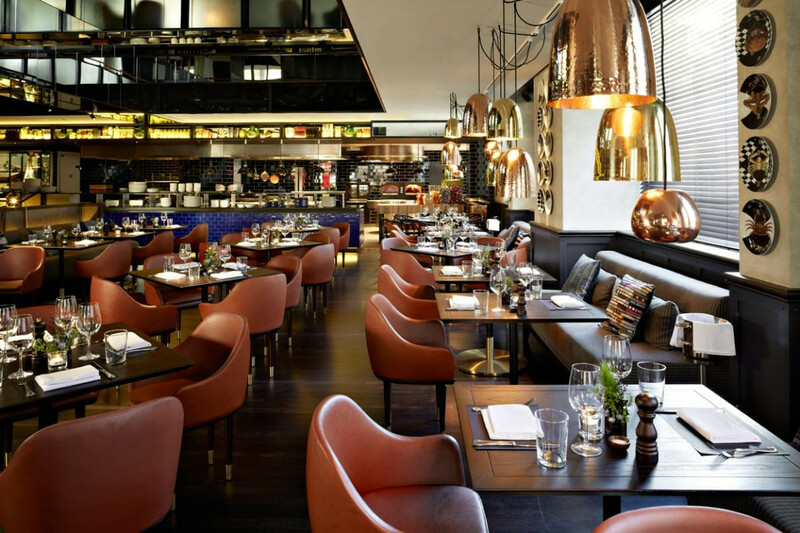 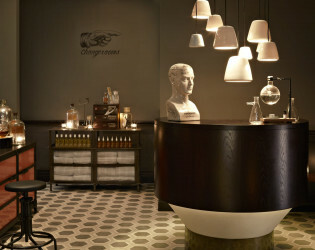 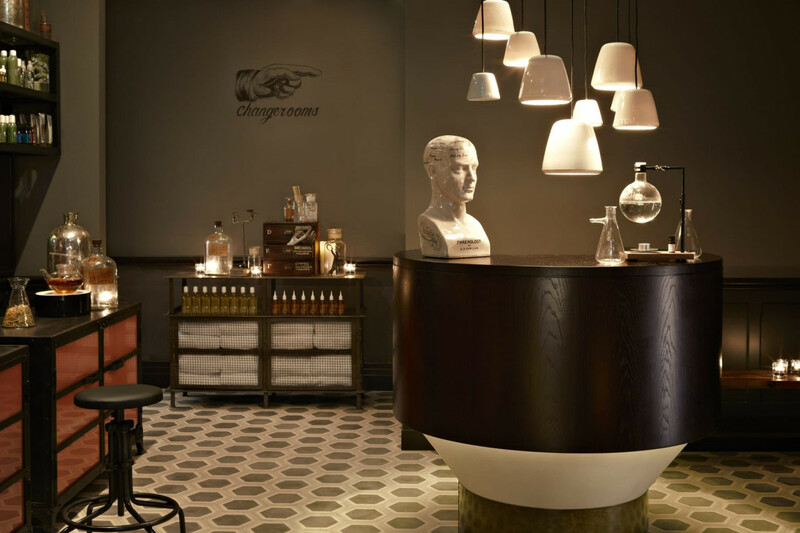 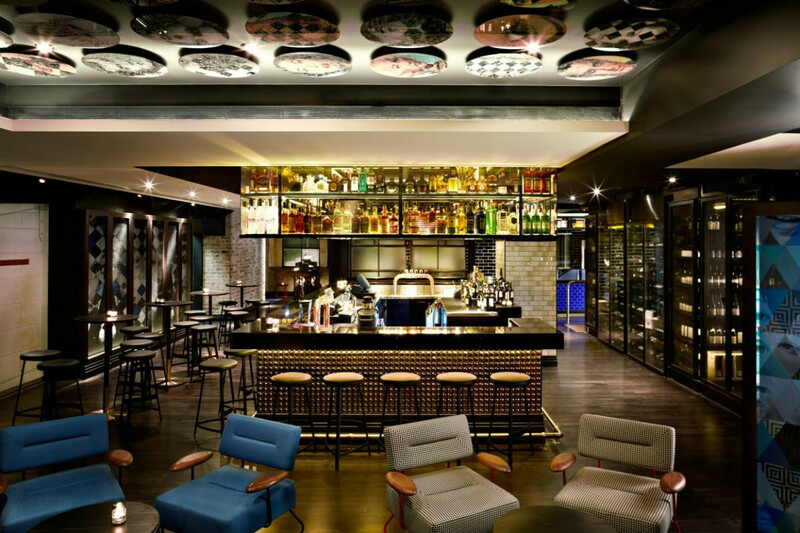 Gowings Bar & Grill presents the style of a European brasserie, with edgy contemporary design. Kick back and enjoy your weekend at QT Sydney. 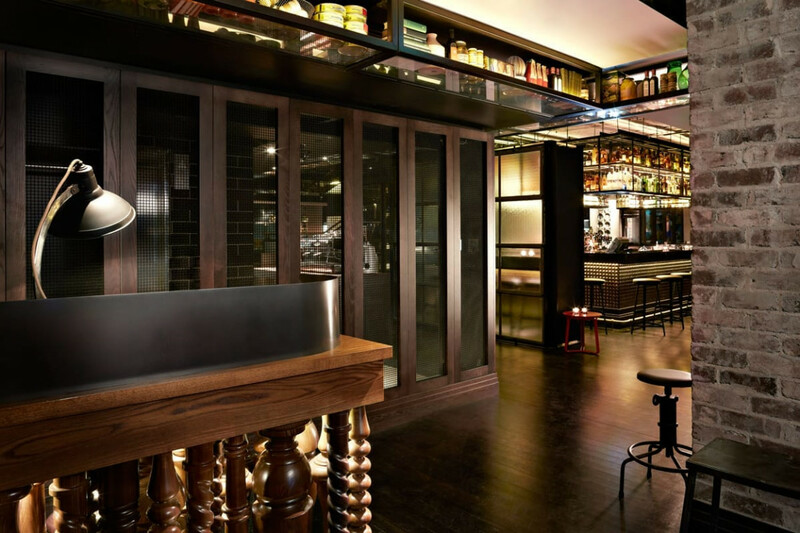 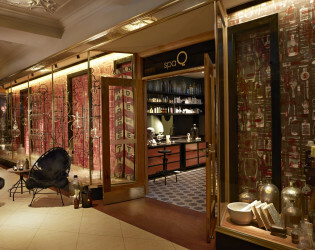 From casual dining experiences to private meetings, chic cocktail events and private screenings, QT Sydney delivers every time. 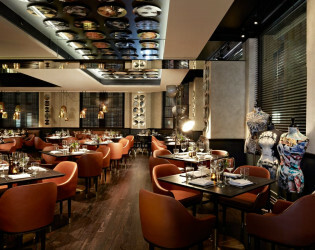 Unique venues that embody elegant contemporary design. 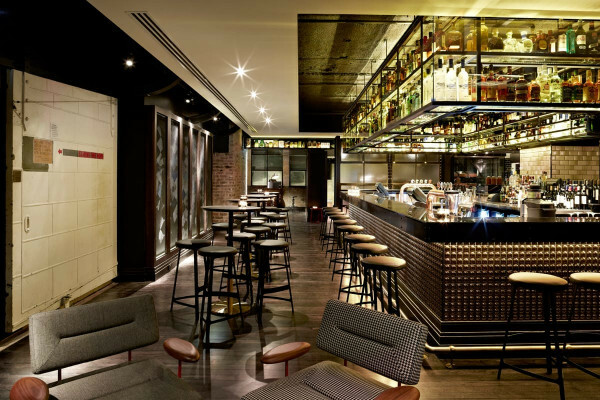 Whether you’re brainstorming your next big idea, wining and dining your clients, or simply looking for a unique event experience, QT has a range of Sydney event venues to bring your next event to life. 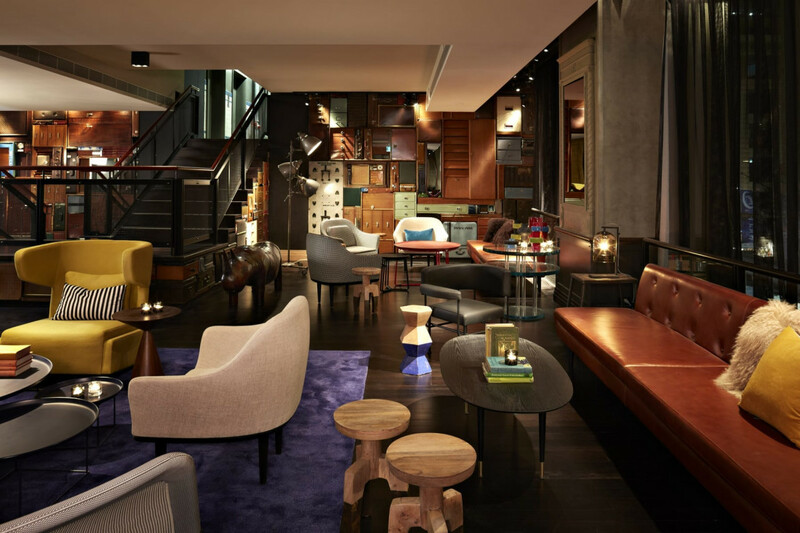 Discover an immersive and luxurious Sydney accommodation where guests have the highest levels of technology at their fingertips.